Learn to create jaw-dropping effects before you even touch Photoshop. In this video tutorial I cover lighting setups in detail on how to shoot with flash in conjunction with ambient light. From colour manipulation in Lightroom to my entire Photoshop workflow including skin retouching, dodging and burning and sharpening techniques. 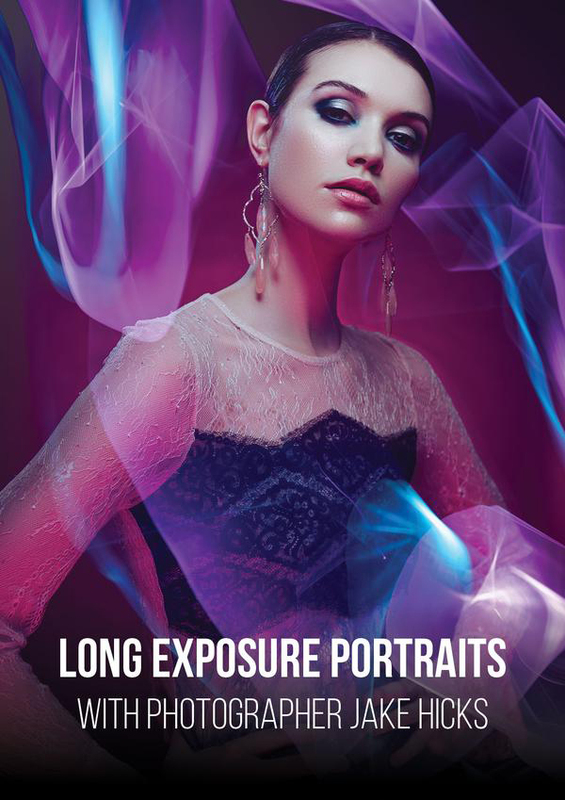 The Long Exposure Portraits Tutorial builds upon Jake Hick's last tutorial on Colored Gel Photography and explores the options you have as a photographer to get creative with additional colored gel techniques in-studio and on-location using numerous long exposure techniques.